Writing guidelines are a list of “Dos” and “Don’ts” prepared by a publisher or organization, which writers follow when preparing material for that publisher. Consistency. A clear list of expectations allows your organization to be consistent in its written communications and avoid the danger of mixed messages. Time savings. Anyone who writes for your organization will know to follow guidelines in order to get material to publication as soon as possible. Focus. A clear outline of appropriate or favored language and style allows your publications to communicate a focused message. Well thought out guidelines can even help your organization target its mission, values, and programs. It's a really good idea. They don't take much time to write ... and you can always modify them. And as you create guidelines, you'll identify key language that's distinctive to your organization and mission. Guidelines help focus those terms. In the process, you'll likely find you even streamline the way you communicate your mission. Even if you’re the only person writing for your organization, you’ll return again and again to a style guide in order to write with reliability and focused purpose. If you have staff members contributing to your newsletter, website, or social media posts, then a clear list of standard writing procedures saves editing time. If you accept submissions from contributors, writing guidelines are invaluable. Writers routinely follow guidelines as they put material together. By providing a good set of guidelines, you greatly increase the likelihood that a contributor will submit articles that fit your needs. 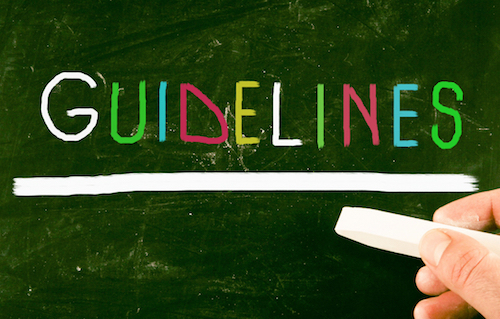 Once you create your guidelines, post them on your company website and in your employee manual. What’s in a good set of writers’ guidelines? What kinds of pieces do you publish – personal experience stories, event reports, announcements, fillers? Where do you publish … online? Print? Social media? Do you want others to submit completed manuscripts or query first? Who is the appropriate editor or other staff person for submissions? What approach do you publish: straightforward information pieces, anecdotal or first person experience stories, documented summaries with solid data and statistics? What tone do you publish – conversational, informal, formal, academic? Do you follow a specific style manual, such as the Chicago Manual of Style or APA writing format? Are there specific keywords or phrases that define the work you do – phrases you want writers to include? 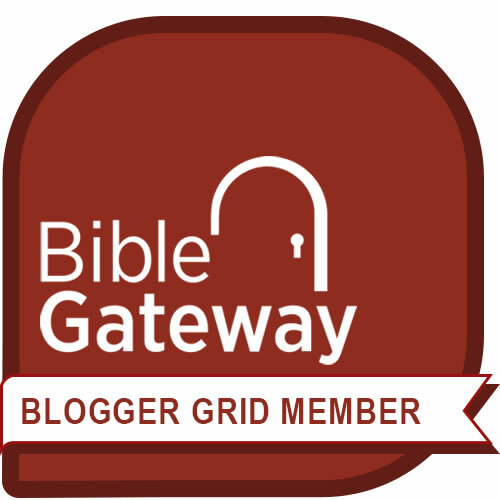 Do you prefer a specific Bible translation for scripture references? What is your preferred word count for specific types of pieces? Which do you offer: first rights, reprint rights, all rights, work for hire? Can you accept submitted graphics to accompany the piece? Can you offer a byline with a link to the contributor’s website or blog? If you’re a contributor, follow guidelines carefully – that is, if you want to be published. In doing so, you show editors and leaders that you respect their wishes. They know their readers best. Your role as a contributor is to help them fill their publication with material that meets readers’ needs. By adhering to their guidelines, you greatly enhance your chances for publication … and you may even become one of their regular contributors.